Content Marketing Platform Identified as One of the Top Private BC Companies with the Greatest Potential for Revenue Growth. We are looking for those companies that have best matched technical innovation with market opportunity. Mintent is an excellent example of the right technology for the right customers at the right time. 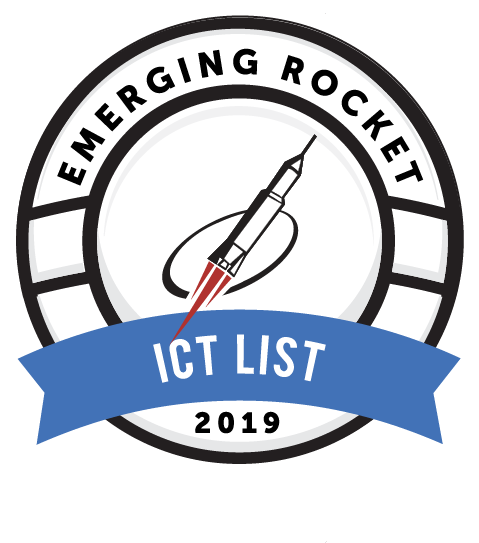 Mintent today announced that it has been named a top Information and Communications Technology (ICT) company as part of the Rocket Builders "Ready to Rocket" business recognition program. The annual program showcases the top private tech companies in British Columbia that are best positioned to capitalize on the technology sector trends that will lead them to faster growth than their peers. This is the 17th year of the Ready to Rocket program, which recognizes companies across the ICT, CleanTech, Digital Health, Life Sciences, and Agri-Foods sectors. "We are proud to be included in Rocket Builder’s 2019 'Ready to Rocket' List and recognized as having the right technology to solve current problems in our industry,” said Mintent CEO, Matt Dion. "We work with marketers every day who are asking the same questions– 'are we spending money on the right types of content, and is it having an impact?' Our content marketing platform helps address these questions by allowing marketing teams to build a solid content plan aligned with key messages, buyer personas and the customer buying cycle, collaborate on the production of the content, distribute it through their existing marketing platforms, and measure the results using tracking and SEO." Mintent is a Content Marketing Platform used by mid-sized to large teams to plan, produce, publish and measure marketing content. The simple yet sophisticated platform helps marketers precisely align messages with customer buying cycles, manage concurrent editorial calendars and content marketing workflows, and achieve higher returns on their content investment through content tracking and SEO capabilities. Customers include YMCA, NYU, Allegion, Premier Inc., and Barrick Gold. Visit: https://getmintent.com/ to learn more. Ready to Rocket is a unique business recognition list that profiles technology companies with the greatest potential for revenue growth. Each year, based on analysis of trends that will drive growth in the information technology sector, Rocket Builders identifies the top private companies that are best positioned to capitalize on the trends for growth. This selection methodology has been an accurate predictor of growth with "Ready to Rocket" companies exceeding the industry growth rate and “Emerging Rocket” companies most likely to gain investment.